Welcome to the Hangover Couch. Just a few guys talking about the important things in life; Fantasy Football. Sports. Food & Beer. Sports. Girls. And of course, some sports. You are guaranteed to have a few laughs, dominate your fantasy football league, and learn a few things along the way. Why listen to your dad’s old radio stations when you can listen to us? 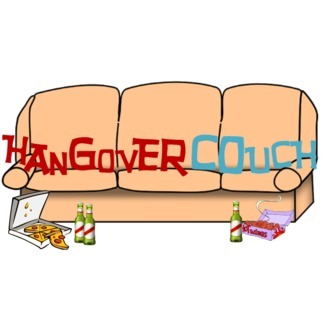 So if you stayed out a little too late last night and are having a rough morning… join us on the Hangover Couch. 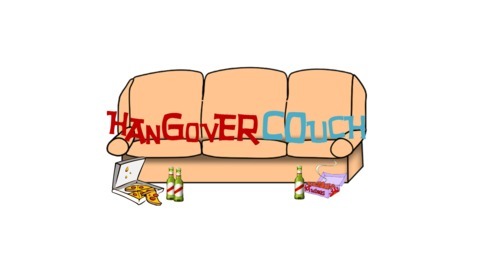 Episode 040: Ain't no party like a Hangover Couch PARTY! The boy are back for a GROUP PODCAST for week 5. Recapping all the highs and lows of the season so far. Segments include Buy High/Sell Low (yes you heard that right) and Pick Up the Check or Skip out on the Check. You will have to hear it to believe it! Week 5 has some action packed games - good luck! Episode 039: Do you believe in Fitz-MAGIC!?! Episode 038: Zzzzz DEEP SLEEPERS! Episode 036: Maybe if we podcast with our shirts off we’ll jump in rankings too! !